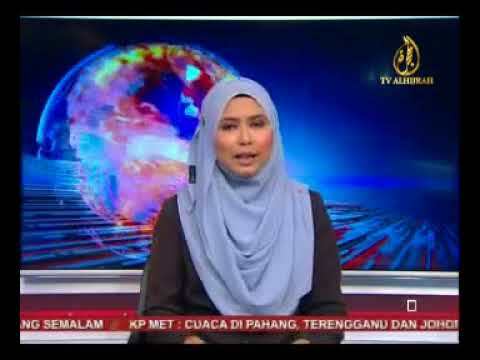 KUALA LUMPUR: Statistics revealed that Malaysia received an increase of 34.2pc growth in Chinese tourists and 10.4pc growth in Indian tourists from January to September last year compared to the same period in 2017. 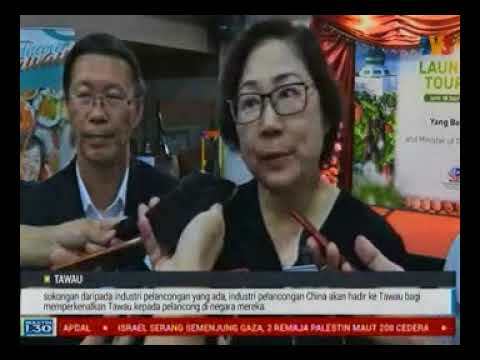 With the increase of Chinese and Indian tourists, the Government should take the opportunity to entice these two top markets for inbound tourism with convenient and hassle-free entry to Malaysia, said the President of Malaysian Association of Tour and Travel Agents (MATTA). 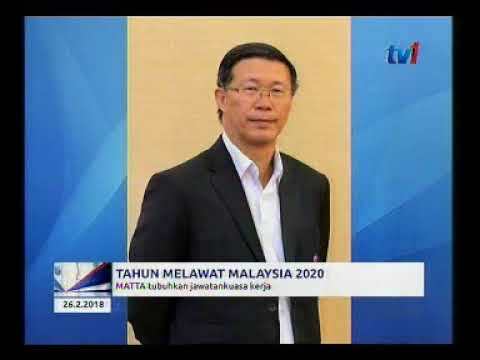 In view of the encouraging scenarios, its President Datuk Tan Kok Liang (pic) is calling on the government to seriously consider granting visa-free travel for Chinese and Indian tourists visiting Malaysia. “We laud the Government’s move to extend the 15-day visa exemption for tourists from China and India from Jan 1, 2019 to Dec 31, 2019, published under the Passports Act 1966 in the Federal Government Gazette. 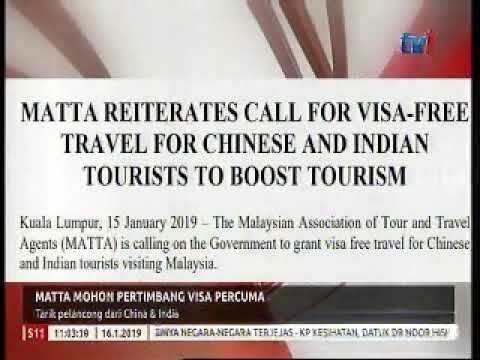 However, rather than extending the visa exemption policy, the Government should work towards granting visa-free travel for tourists particularly from China and India to attract more visitor arrivals and to become a tourist powerhouse holiday destination,” Tan said. He noted that neighbouring countries are offering visa facilitation to lure foreign tourists, especially for Chinese and Indian tourists. Citing example, Tan said Thailand recently extended the waiver of visa-on-arrival (VOA) fees for visitors from 21 countries, including China and India until April 30 this year. He said arrivals from China and India spiked about 20 per cent compared to the first half of November 2018, when VOA fees were still in effect. Indonesia grants visa-free travel to citizens of 169 countries, including China and India nationals, to their country, Tan said, adding that the visa-free policy helped boost the number of tourist arrivals by about 20 per cent every year since 2014. According to Tan, Malaysia’s tourism industry is trailing behind neighbouring countries such as Thailand, Singapore and Philippines. He stressed tourist arrivals for Asean countries have recorded positive growth in 2017, with 7.8pc increase for Thailand, 6.2pc for Singapore and 11pc for Philippines. Visitor arrivals to Malaysia dropped by 3pc with 25.95 million tourists in 2017, compared to 26.76 million in 2016, he added.